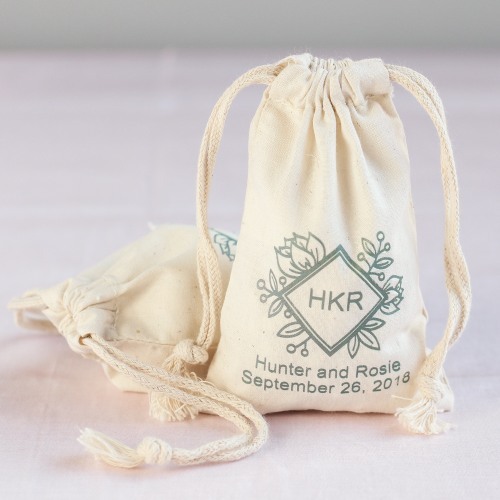 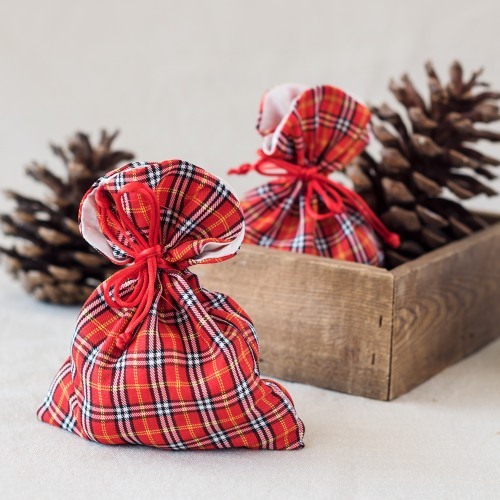 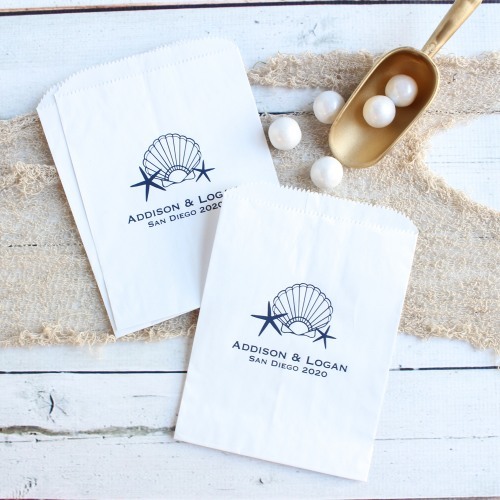 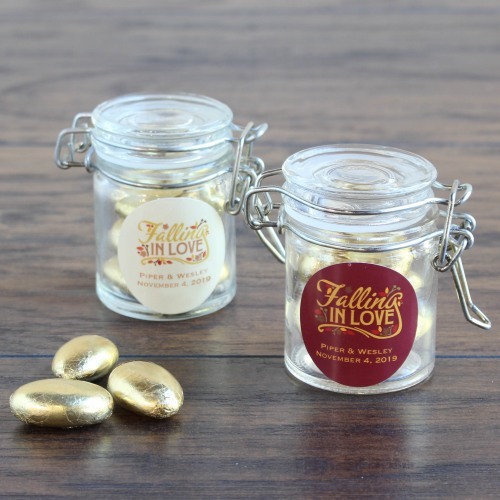 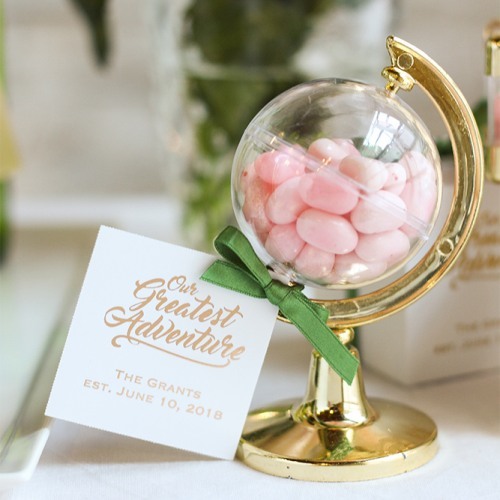 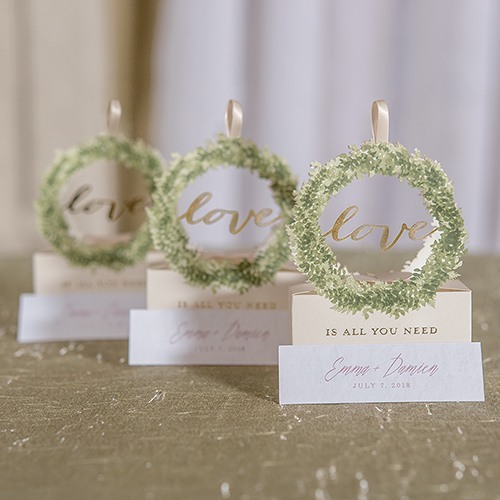 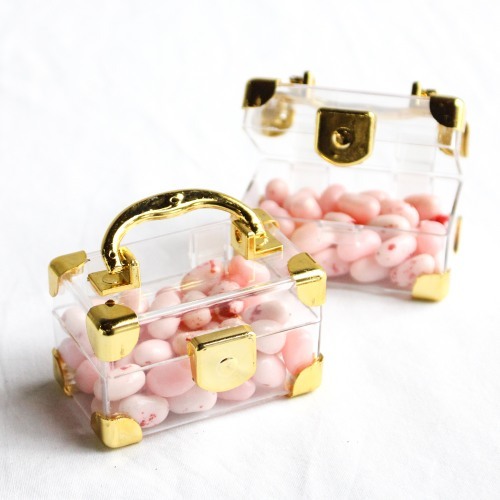 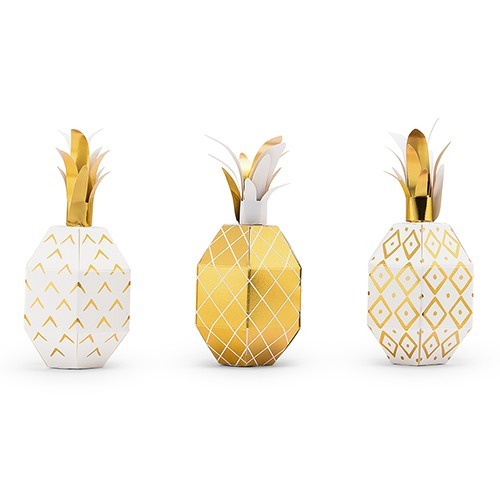 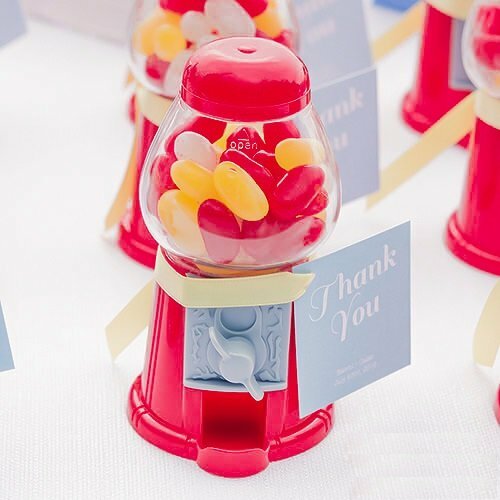 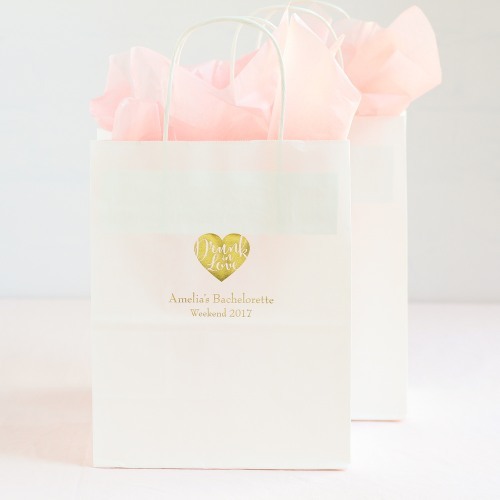 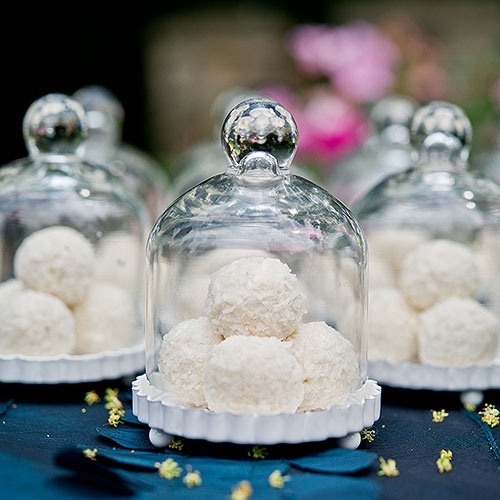 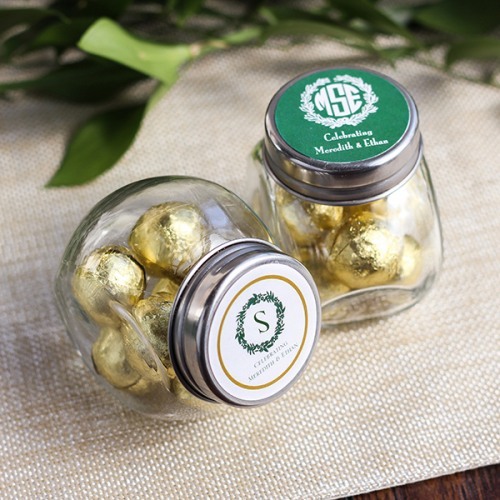 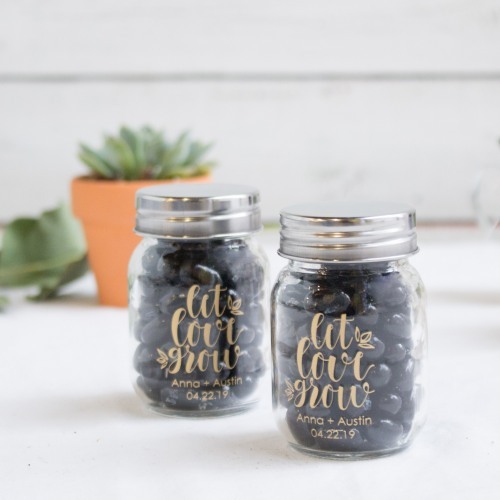 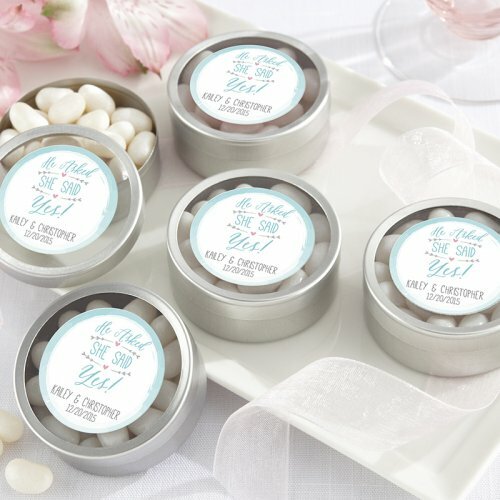 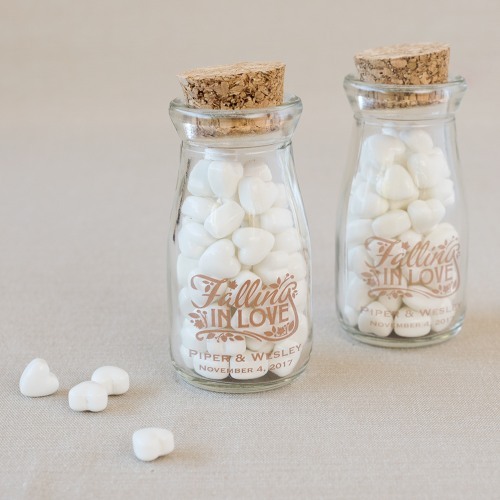 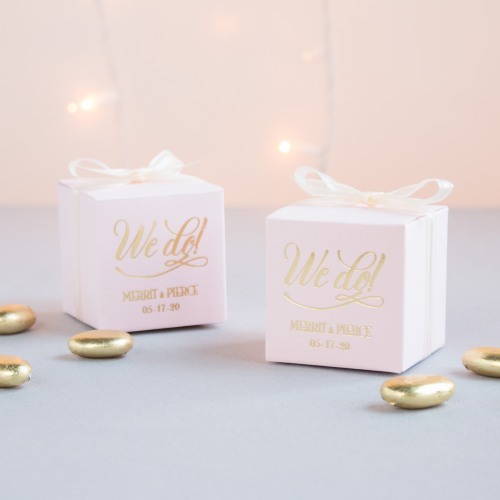 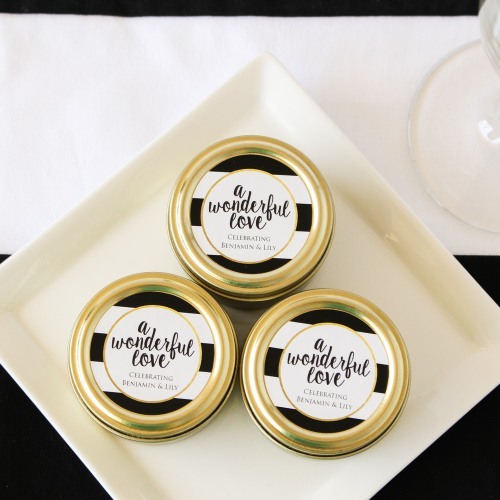 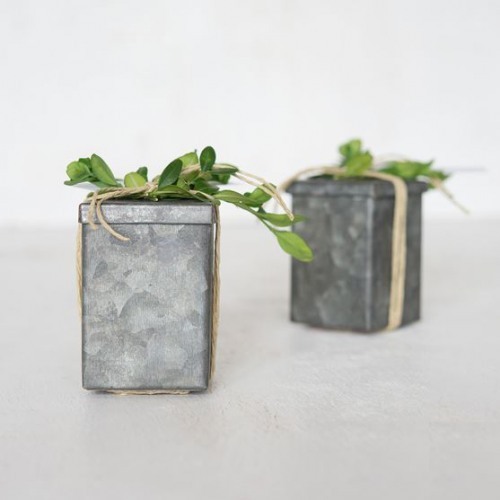 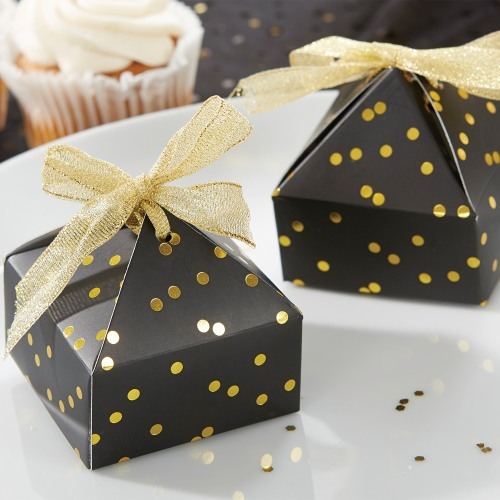 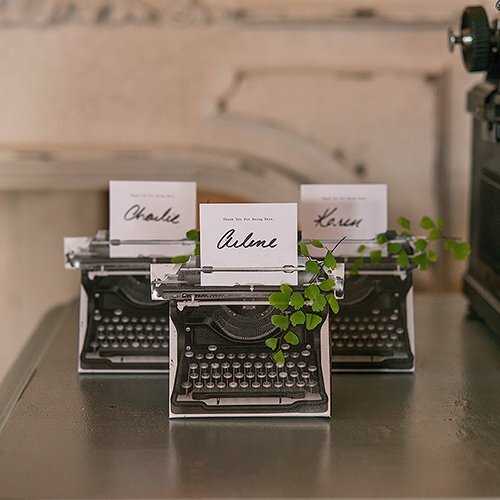 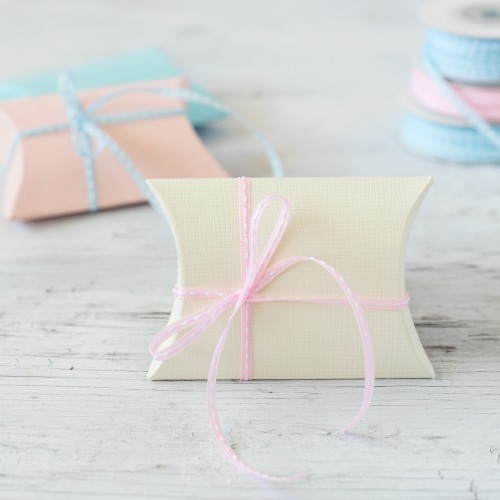 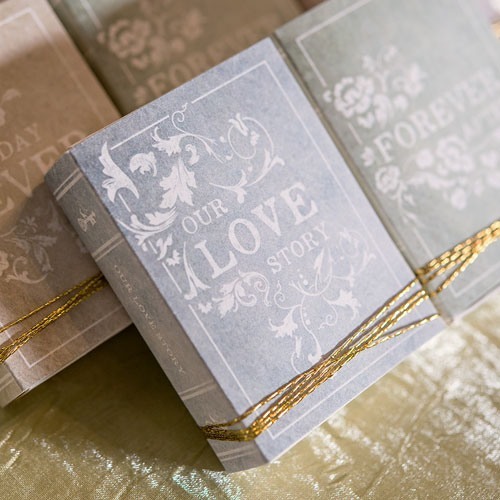 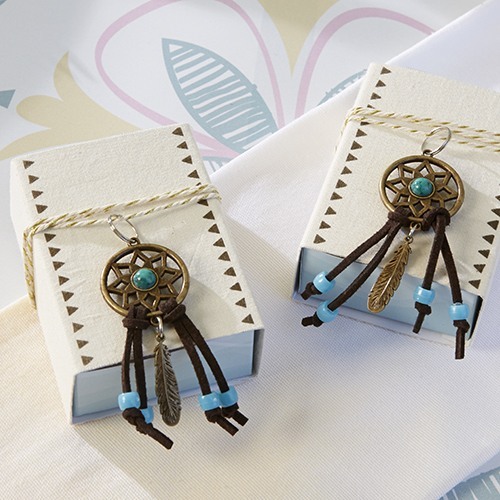 Whether you want to package up your wedding favors in something personalized, trendy, or quirky, there are so many pretty pieces to choose from. 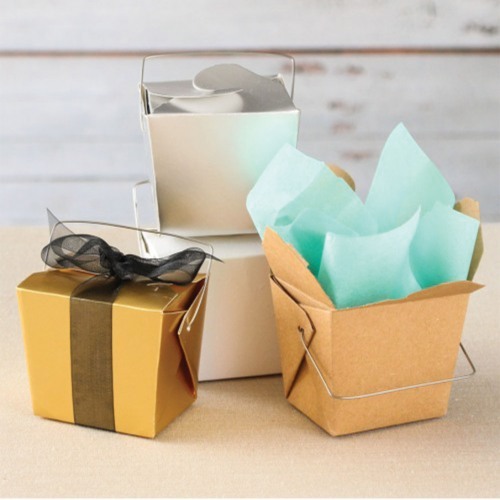 In fact, packaging happens to be one of our specialities, and today we’re excited to share 38 of our favorite items! 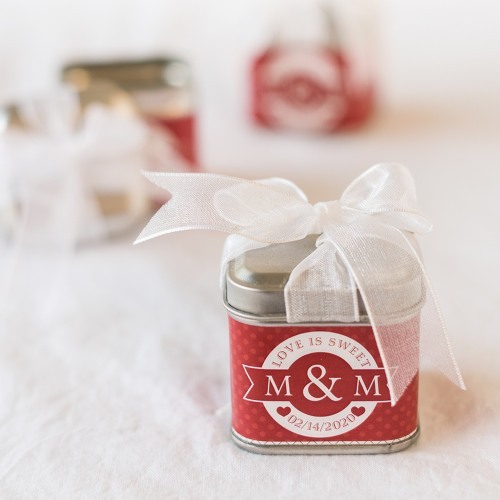 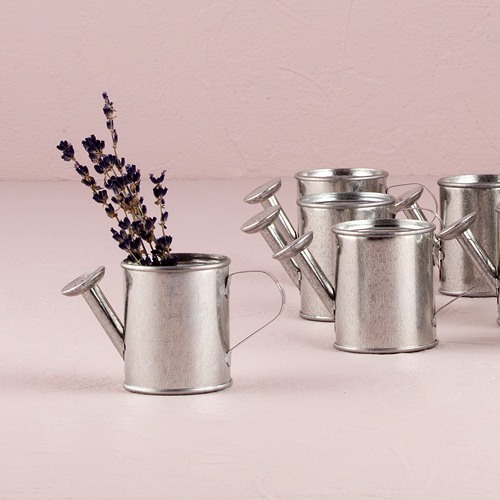 From tins to boxes, and bags, there’s a little something for everyone. 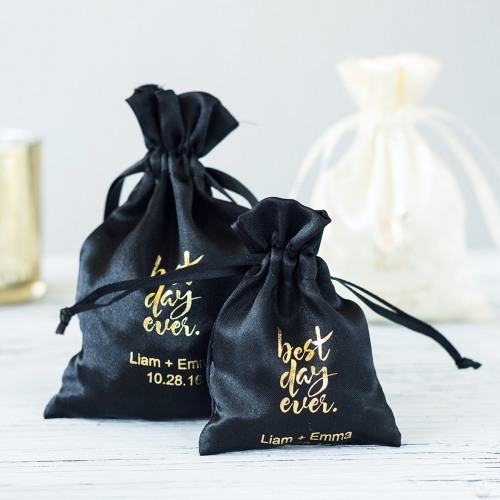 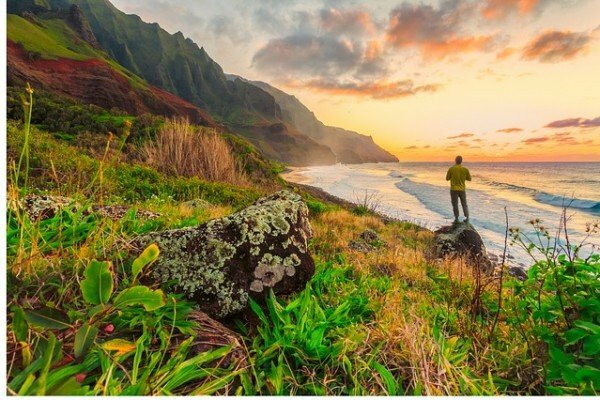 Take a look at our picks below, click on the images or links to shop your favorites, and be sure to let us know which is your top pick with a comment below. 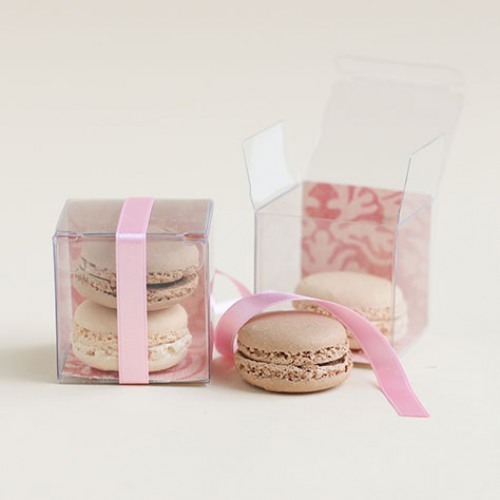 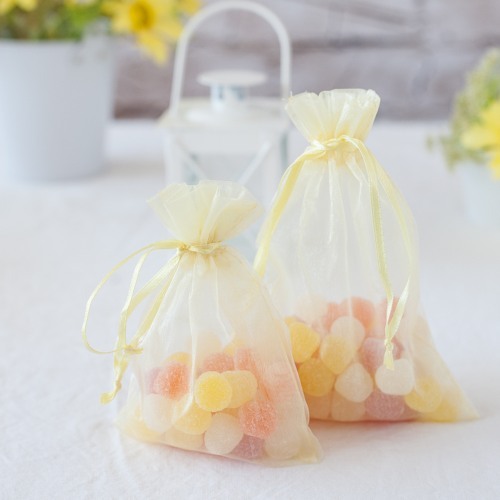 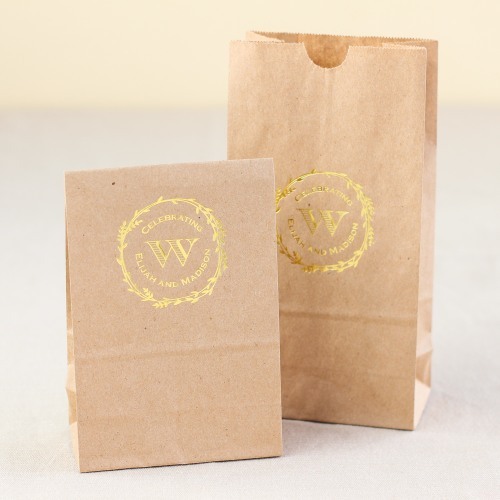 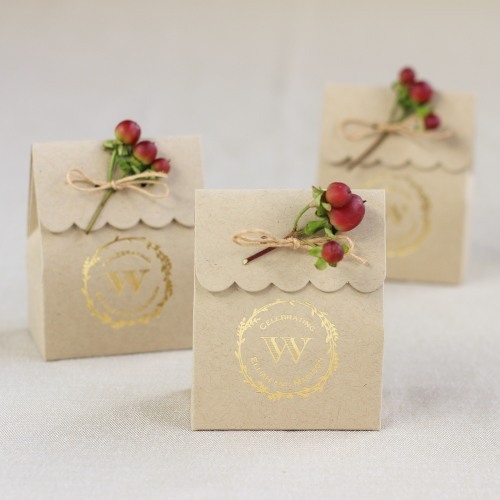 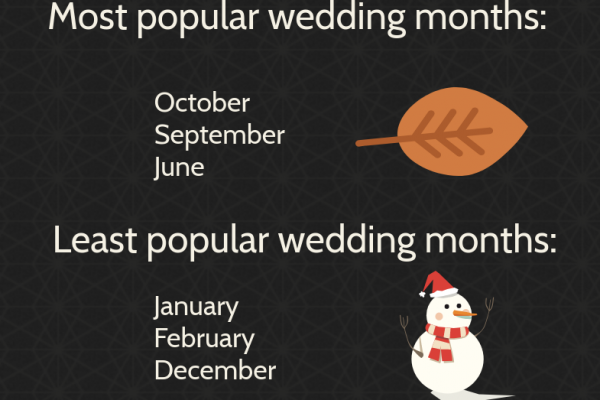 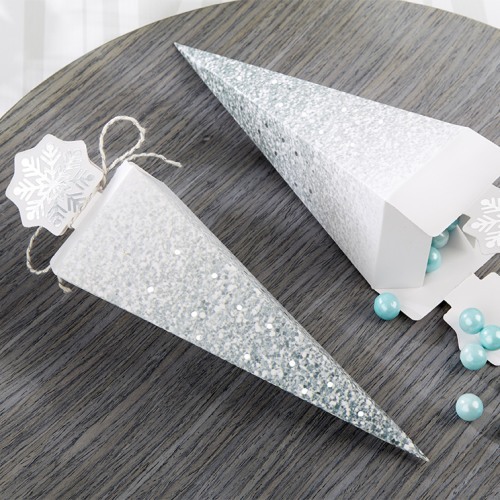 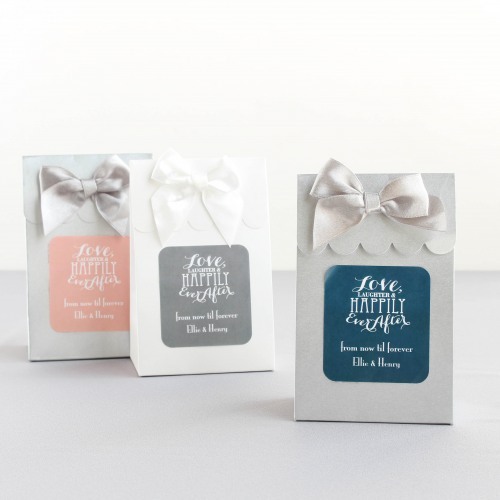 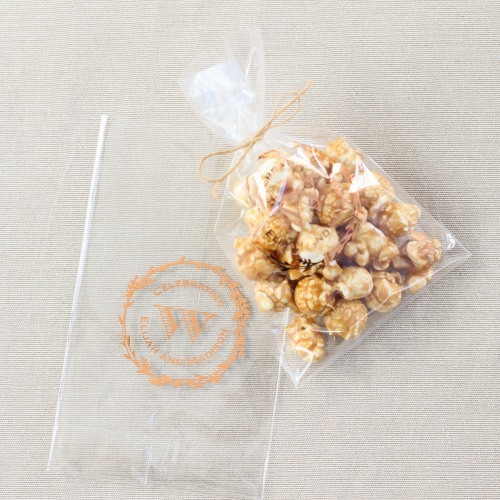 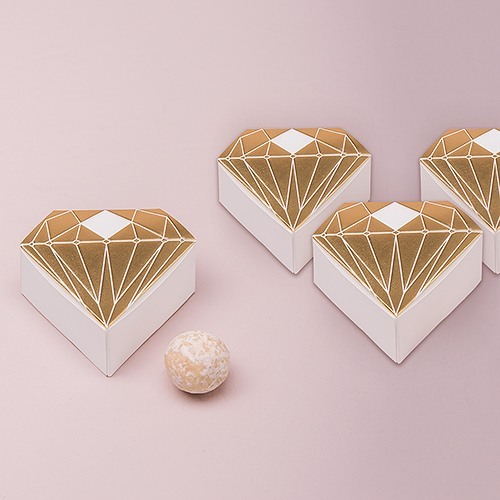 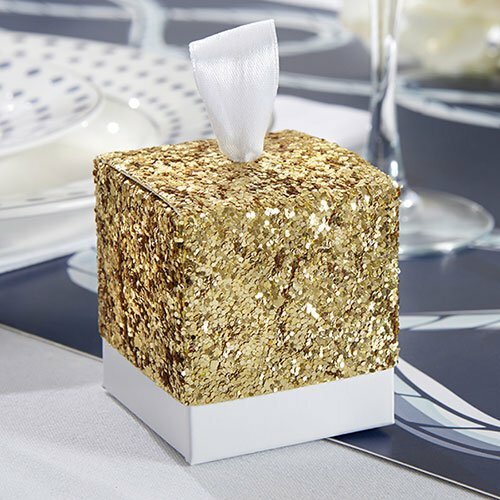 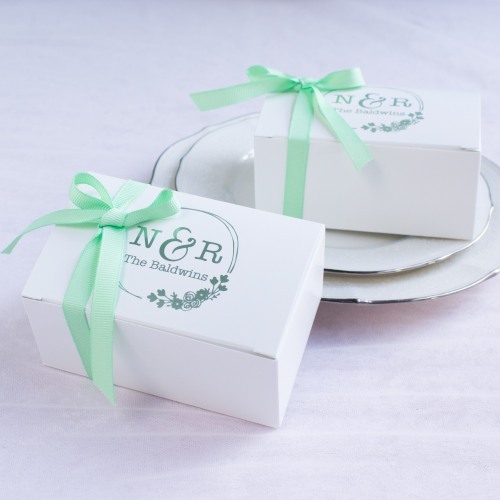 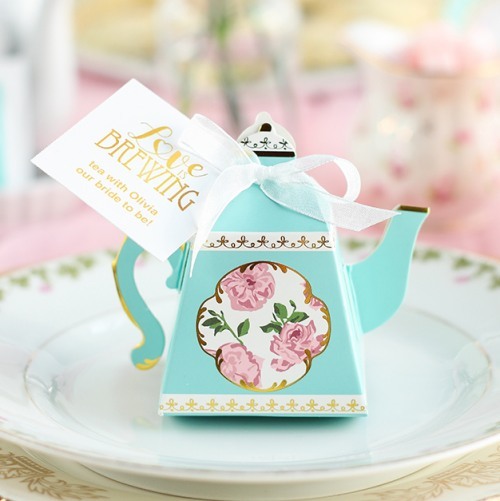 Which of these wedding favor packaging styles is your favorite?